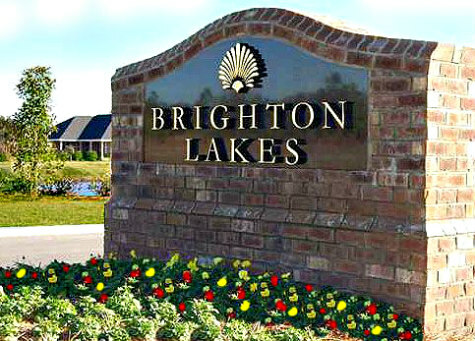 Brighton Lakes epitomizes Southern sophistication and lakefront luxury. With its mix of custom homes on quarter-acre lots and tract homes, it has something for every price point. 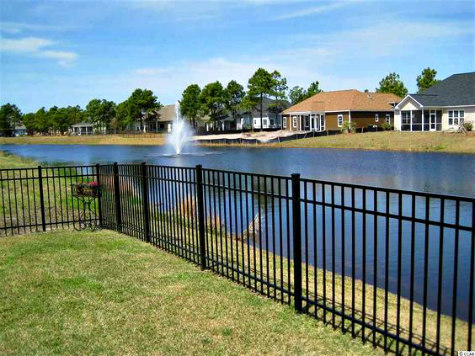 This neighborhood is part of the desirable Carolina Forest section of Myrtle Beach. Brighton Lakes began as a custom-home community, but the market collapsed soon after a few spec homes were built. Due to the slow market, builders opted to construct more affordable homes without sacrificing luxury. The result is a variety of home sizes and styles that don't cost as much as neighboring developments. 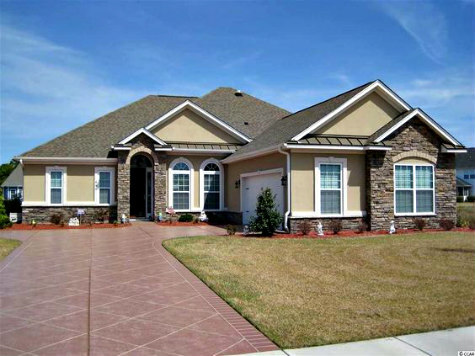 Read more about Brighton Lakes in Carolina Forest real estate. Much of Brighton Lakes is new construction, and there are many extra-large homesites available for sale. If you're looking to choose your home's upgrades, the options are many. You can have granite counter tops, trey ceilings, hardwood flooring, screened patios, to name a few. The majority of new homes in the community are constructed by Citizens Homes, who also developed Summerlyn. Brighton Lakes, a gated community, offers its share of lush amenities including a large swimming pool, fire pit, fitness room and an Owner's Clubhouse that has panoramic views of a 6-acre lake. Around 300 homes start around 1,800 heated square feet and ranges all the way to over 3,500 heated square feet. Lots start from the $40s and homes start at the $200s. The open, airy, clubhouse gives you stunning views of the connected pools, which include a children's splash pool, state-of-the-art zero entry pool, and lap pool. The fitness center is a well-equipped 2,100 square-foot area that's glassed in. It features free weights, a cardio area, air-conditioning and cable TV. If luxury lakeside living sounds good to you, give Brighton Lakes a look.